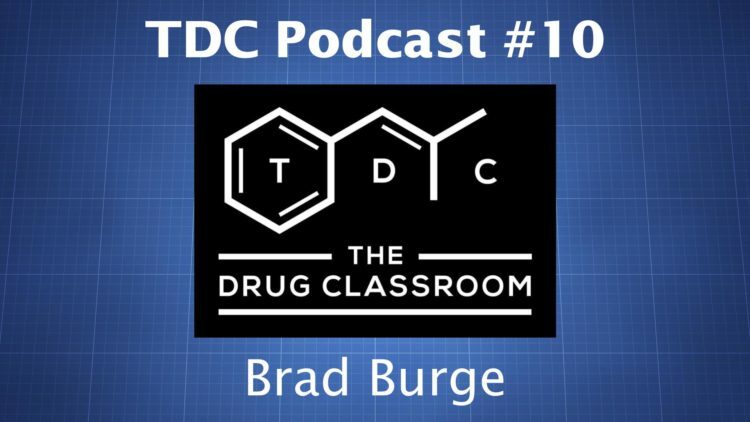 Brad Burge is the Director of Communications at the Multidisciplinary Association for Psychedelic Studies (MAPS). MAPS is a leading organization in the field of psychedelic research and it has been particularly focused on MDMA-assisted psychotherapy, largely for PTSD. MDMA appears to be very useful in the treatment of PTSD. A couple therapy sessions with the drug can produce long-lasting benefits in a large percentage of people, including in patients who have been unresponsive to other substances and treatment options. In this episode we talk about the MDMA studies, how the psychedelic research field has changed over time, and where MAPS’ research is headed.